Select FullScreen HD mode for ideal viewing. 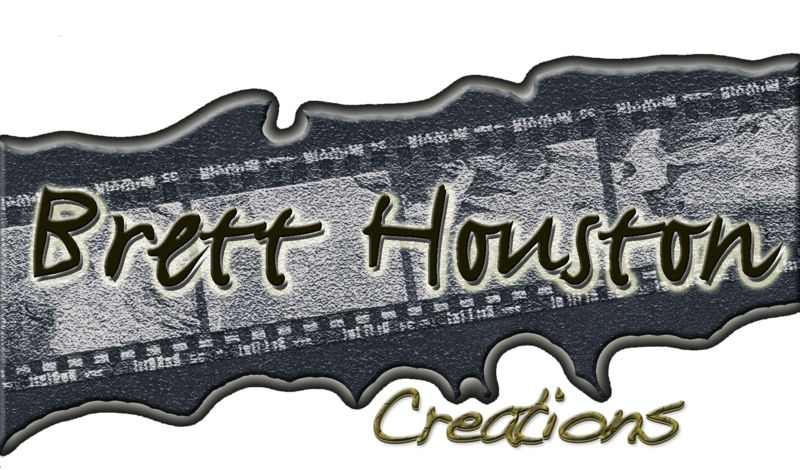 Highlight and behind the scenes clips as well as commercials, films and music videos. You can forward through clips or review them with the player controls. (See “Credits” page for project details). Mojave Reds: Momentary lapse in time. Wahlberg VCR Promo 1 Final from Full Vision Productions on Vimeo. Wix commercial featuring Heidi Klum. Queen Latifah playlist spots for Cricket Wireless.